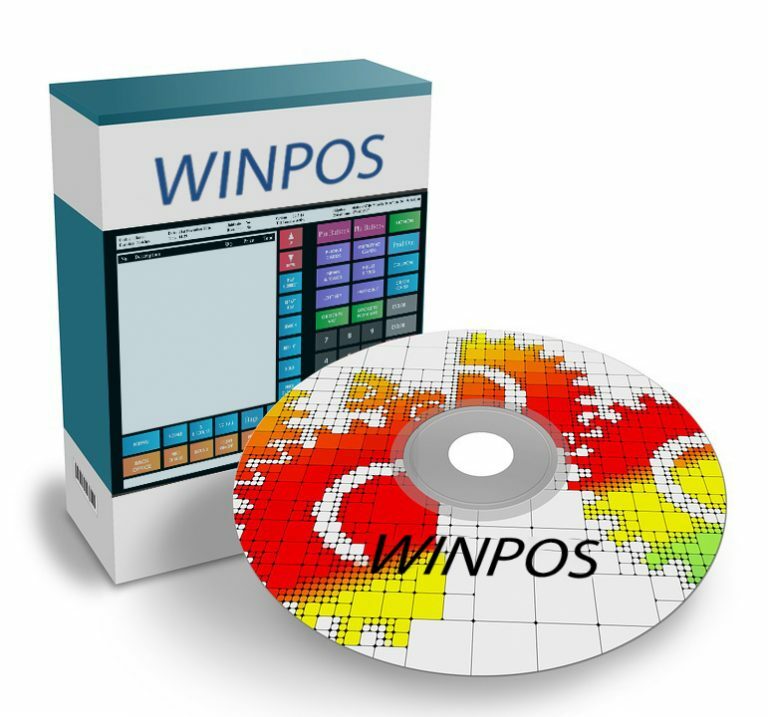 Our WINPOS till software makes it easy for your cashiers to serve customers quickly and provide a great experience in your store. With a very simple and clutter free screen, the power of our WINPOS software will give you that ability to keep both cashiers and customers happy. Years of experience and development give our software many advantages. 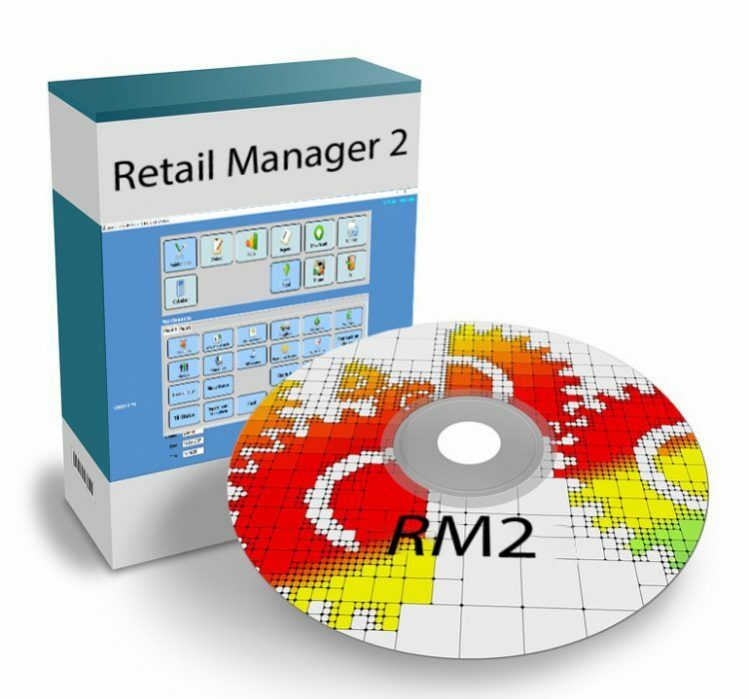 RM2, our back-office software has been continuously developed since 2008 making it a stable and, although feature rich, very user-friendly solution for your store. 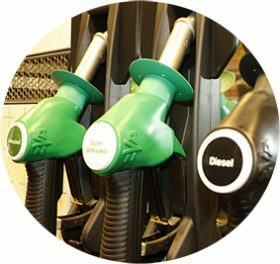 There are over 1000 convenience stores and supermarkets across the UK using RM2. 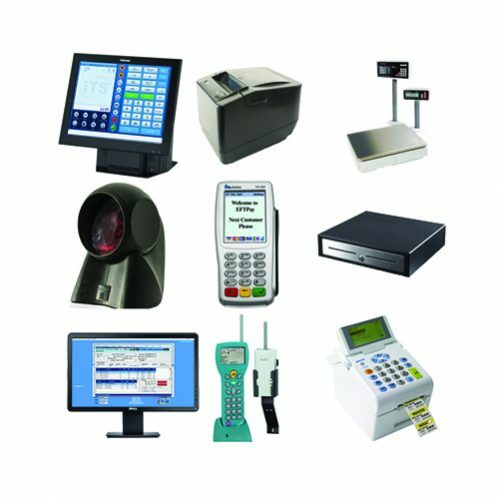 Developed with direct feedback from retailers who successfully own and manage their single or multi-site stores, together with over 30 years of experience of software solutions and support for them, ITS have been able to design a product to keep you one step ahead of your competitors and save you time and money. For retailers with more than one store, we provide a multi-site solution that allows you to control product range, price strategy and have access to detailed sales and margin analysis from one central location. 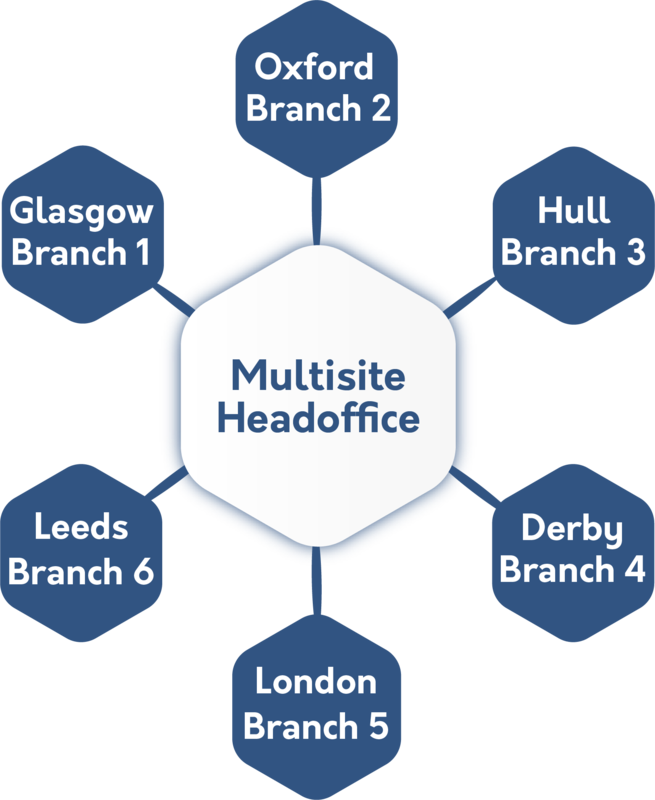 There are many retailers using our multi-site software, ranging from 2 to 30 store operators. Our picco software is specially designed to make your life easier. We’ve incorporated multiple functionailties to save you time, allowing you to invest in other areas. 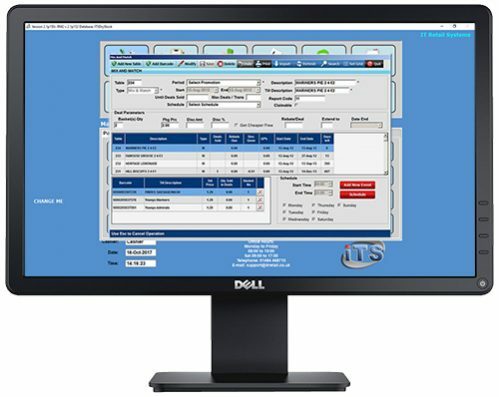 One of our specialities has always been our ability to provide software-only conversions for customers wanting to have access to the powerful capabilities of RM2 and WINPOS without the costly need to replace all their existing hardware. We have converted so many systems over the years that there very few we haven’t experience of. We can extract the data from your existing system and have you up and running very quickly on RM2. Your old software can still be accessed should you need to, so you have nothing to lose, and all to gain! 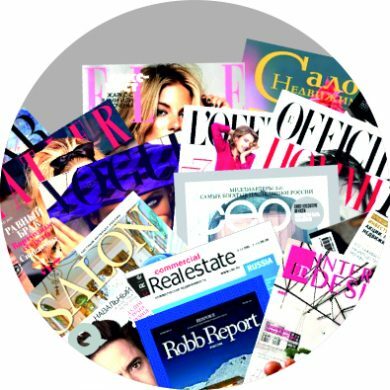 For News and magazine retailers we can offer flexible solutions for managing deliveries, pricing, stock control and more. For those operating a fuller operation including news rounds and news accounts we offer a comprehensive solution and setup training to get your started.